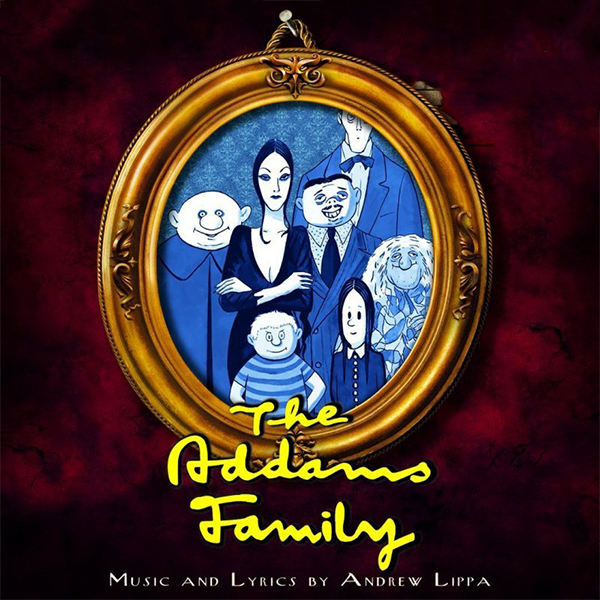 THE ADDAMS FAMILY MUSICAL COMEDY – ASIA ONLY | Love Productions Inc. The weird and wonderful family comes to devilishly delightful life in THE ADDAMS FAMILY. This magnificently macabre new musical comedy is created by Jersey Boys authors Marshall Brickman & Rick Elice, Drama Desk Award winner Andrew Lippa (The Wild Party), choreographer Sergio Trujillo (Jersey Boys), and Olivier Award-winning original directors and designers Phelim McDermott & Julian Crouch (Shockheaded Peter) with direction by four-time Tony Award® winner Jerry Zaks.